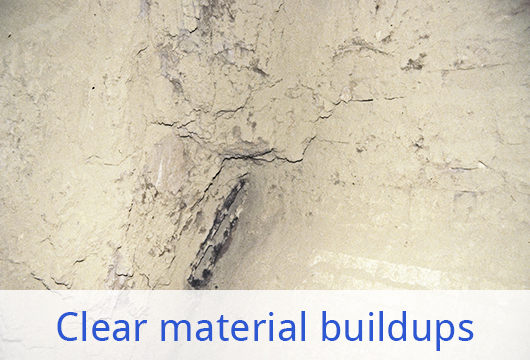 It is considerably easier to fill bunkers and silos with bulk materials than it is to get them out again. In the worst case scenario, disruptions to the conveying process can bring the entire production to a standstill. 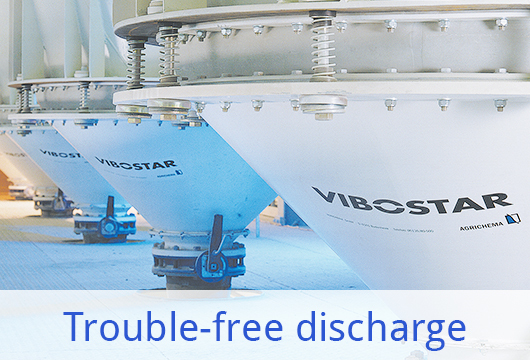 In order to choose the optimum discharge system, the bulk solids’ properties, storage time, discharge performance and other parameters must be taken into account. 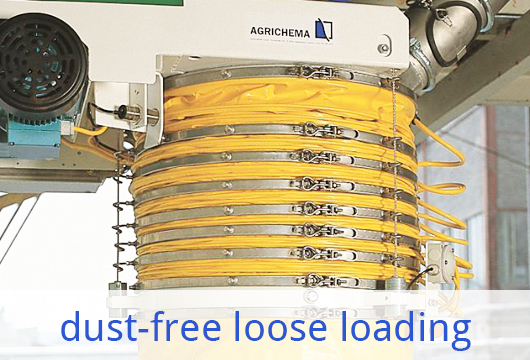 Thanks to our three different discharging systems SHOCK-BLOWER®, VIBOSTAR® and ROTOSTAR®, AGRICHEMA can always offer an economical solution. 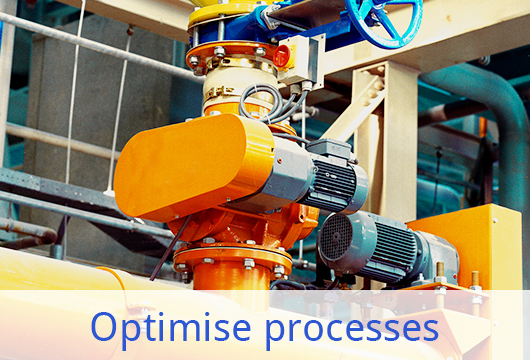 Clearing material buildups and deposits in pipes, cyclones, gas risers and heat exchangers increases productivity. Great machines deserve great service.